In my last post, What's Your Community's "John Hancock," I mentioned that communities achieving the most substantial benefits from historic preservation and cultural economic development have frequently based their efforts on thoughtful planning and community engagement. In this post, I’ll provide a brief overview of some of the types of plans these communities have used. It can be very helpful for citizen planners to have a basic grasp of these different types of plans, keeping in mind that they sometimes overlap. The Bethlehem, Pennsylvania, Comprehensive Plan includes a strong chapter on historic preservation. An excerpt from a page in this chapter is set out below. 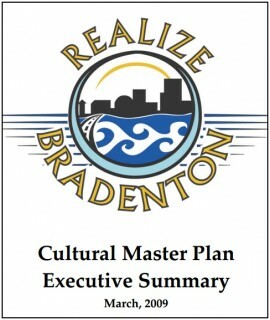 The most fundamental plan for any community is the COMPREHENSIVE PLAN. If you’re a planning commissioner, you’re probably already familiar with the various elements of your community’s comprehensive plan and understand that one of the plan’s primary functions is to provide direction for future development and growth. Comprehensive plans also provide background information and establish a solid basis for planning and zoning decisions and capital investment. When you have a moment, take a look at your (or another) community’s comprehensive plan and see if it includes any information about local history, historic resources, or historic preservation. Unfortunately, many comprehensive plans gloss over these topics, providing not much more than a brief description about the community’s historical development or a few paragraphs about local properties listed in the National Register of Historic Places. 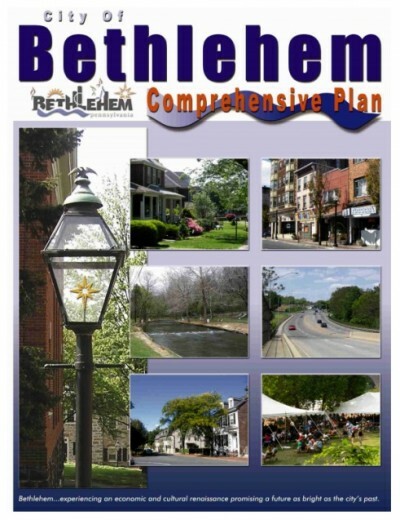 However, as interest in smart growth and protecting community character has grown, cities and towns are increasingly incorporating information about their historic resources and historic preservation into various sections of their comprehensive plans -- including those addressing housing, neighborhood and commercial district revitalization, zoning and land use, and economic development. As a growing number of communities have recognized and pursued the benefits of historic preservation, they are also increasingly preparing HISTORIC PRESERVATION PLANS. 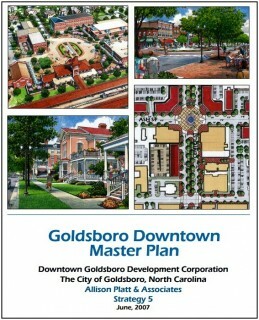 These plans can be developed as part of (or in conjunction with) a comprehensive plan, or as a stand-alone document. They focus specifically on making history, heritage, and historic character strong building blocks for revitalization, growth, tourism, and job creation. 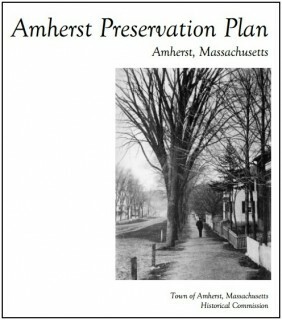 For a link to the Amherst Preservation Plan, go to the Sidebar on the left. In places where a historic preservation program or activities already exist, a preservation plan usually evaluates the effectiveness of existing actions and makes recommendations for their improvement or expansion. If historic preservation is entirely new to a community, the planning process will provide a forum for discussion and education about issues related to historic resources and development. It will help reconnect the community with its history, inform people about various preservation tools and strategies, and if appropriate, outline policies and actions for identifying, protecting, enhancing, and promoting the community’s historic and cultural resources. 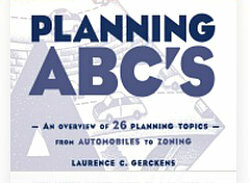 More planning tool than actual plan, a HISTORIC RESOURCES SURVEY may or may not be prepared as part of a comprehensive or preservation planning process. These surveys help communities identify historic properties and place them in the local, state, and/or national historic context. Through field work, a survey team identifies an area’s important historic resources -- buildings, parks, structures, neighborhoods, monuments, and archaeological sites -- that are located in a defined area such as a neighborhood, village, or agricultural region, or along a transportation route or watershed. Researching the properties’ historical background reveals how they are connected with important local history themes, such as industrial development or the growth of residential suburbs. Further assessment leads to an understanding of which properties should be protected and how to incorporate preservation goals into community planning efforts. This knowledge is critical for public and private decision-making about the protection and preservation of our heritage. Planning officials use the information contained in historic resource surveys to make decisions about where historic preservation strategies will be most effective. Many communities begin their revitalization efforts by preparing DOWNTOWN REVITALIZATION STRATEGIES OR PLANS. They've often been inspired by the effectiveness of the National Trust for Historic Preservation’s Main Street revitalization program and the rapid growth and success of “buy local” programs. 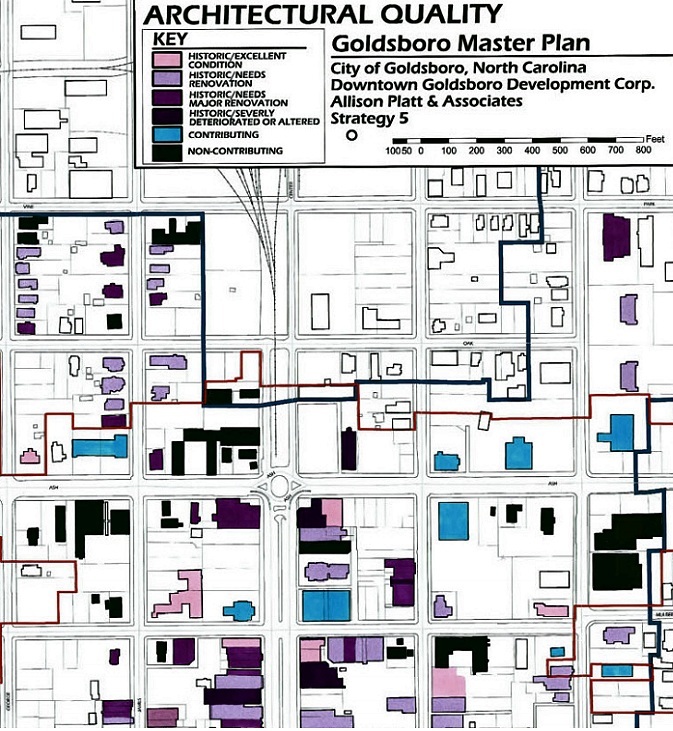 Downtown plans examine all aspects of a community’s commercial district, with the planning process designed to engage diverse segments of the community in its rebirth. The Goldsboro, North Carolina, Downtown Plan includes identification of architecturally significant buildings -- see a crop from part of a page in the Plan below. To view the full Plan, use this link. Click on image to view it at larger size. Downtown plans generally seek to address challenges related to physical conditions and aesthetics, re-establishing downtown as a dynamic tourism, dining, and entertainment destination, and strengthening existing businesses and encouraging new businesses. 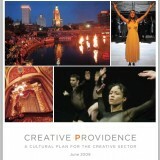 You'll find a link to the Providence Plan in our sidebar. Often coordinated by or at the direction of arts organizations, cultural plans have most commonly been developed for larger cities, regions, and states -- but they are increasingly being prepared by smaller communities. 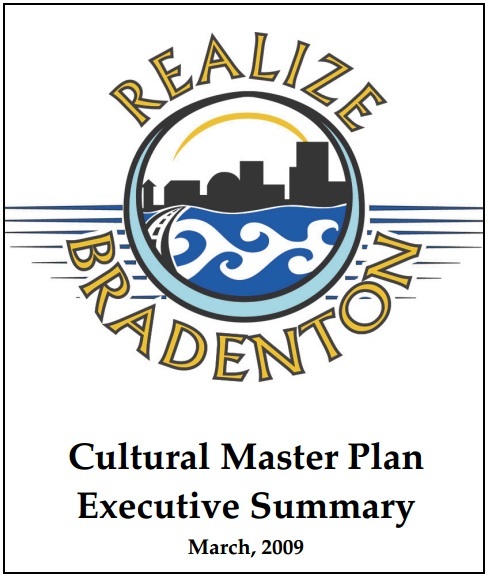 Now that we've completed this brief overview, I’d like to emphasize that all of these plans involve a thoughtful, structured, community-wide fact-finding and consensus-building process to assess community needs and develop a plan of action. They vary considerably in size and scope, depending on the resources and needs of the community. They can be simple, brief documents prepared by dedicated volunteers representing various segments of the community or complex, or multi-volume plans prepared by professional staff or consultants. The key thing to remember is that a plan of action is a critical starting point for improving any community. With this in mind, I encourage you to learn more. Many good plans have been posted online -- several of which I've included in the Sidebar. Reviewing a number of different plans will help you see how they vary and give you a better understanding of how other communities have put them to use. Amy Facca is a historic preservation planner, architectural historian, and grant writer with a strong interested in cultural economic development. Facca has joined the PlannersWeb as a contributing writer. She previously authored An Introduction to Historic Preservation Planning for the Planning Commissioners Journal. What's Your Community's "John Hancock"
What Comes to Mind When You Think of Historic Preservation?